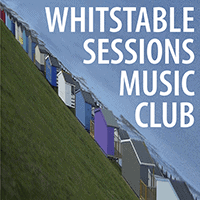 If you think you would like to play at the Whitstable Sessions please feel free to get in touch using the form on our contacts page. Please include links to your website, Facebook page or anywhere where we can have a listen. If you’ve contacted us and we think we might be able to offer you something then we will contact you. Please be patient, this is a hobby for us and we get a fair few requests. All bookings are done via email so unless you are Gillian Welch’s agent please don’t ring! 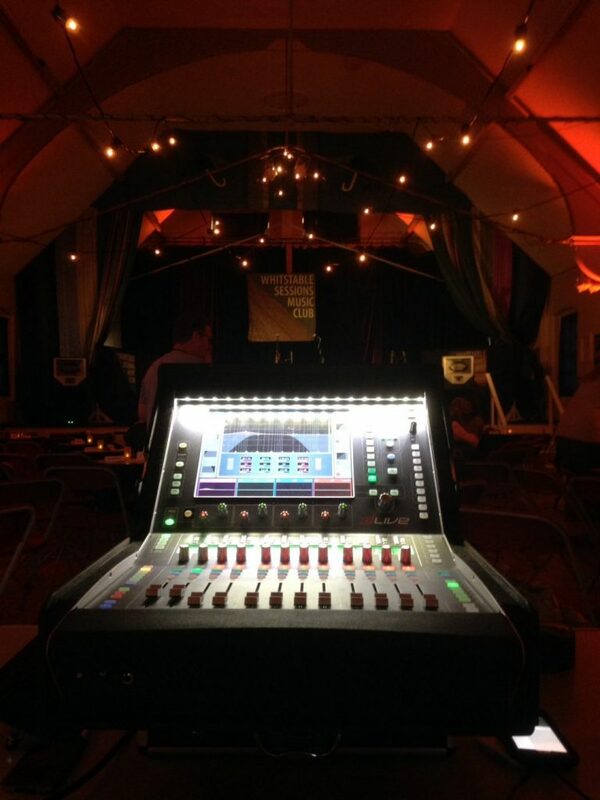 The music we tend to book usually falls into the genres of Americana, folk, roots, blues, singer – songwriter. Basically because that’s the music we like to listen to and we think it suits our venue.